GMCVO is the voluntary sector support organisation for the city-region of Greater Manchester in the United Kingdom. GMCVO was set up as a registered charity and company limited by guarantee in 1975. 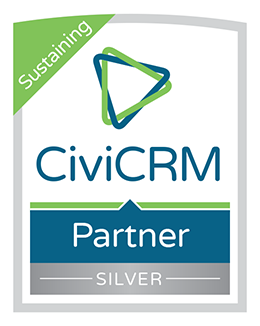 We provide CiviCRM services to over 60 organisations in the UK and provide consultancy, system implementation, training and on-going support to help voluntary organisations and charities grow. 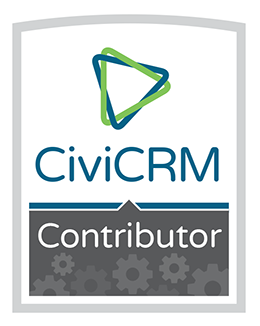 GMCVO Databases provides CiviCRM services that can help you manage your organisation effectively by centralising your data and making it accessible from a user friendly system. Our service also includes the option of a modern and professionally designed public website for your organisation, or we can integrate online services such as member, event and newsletter registration, with your existing website. We work with a large number of voluntary sector organisations including local support organisations and front-line charities such as health, housing, faith, counselling, disability, BME and women’s groups. All profits are invested back into our parent charity, Greater Manchester Centre for Voluntary Organisation, and consequently, the voluntary sector.